Your floors will look brand new! Star Professional Cleaning is an expert in floor care, maintenance, and cleaning. Do you floors look marred, dirty, or lack their original lustre? Our expert team can help restore those floors to the shine of long ago. 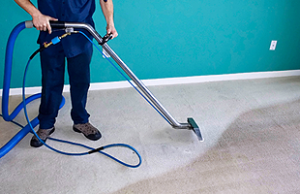 From floor waxing to carpet shampooing, our team can do it all. We possess the latest industry techniques to provide fast and efficient cleaning services that you need. It will help you save time, money, and avoid headache! Call our professionals today to learn more about our amazing rates and exceptional janitorial services.